CENTRAL HIGH SCHOOL GRADUATION CEREMONIES Friday, May 15, 2015, at Bethany Church in Baker. Photos by Central City News editor Woody Jenkins. 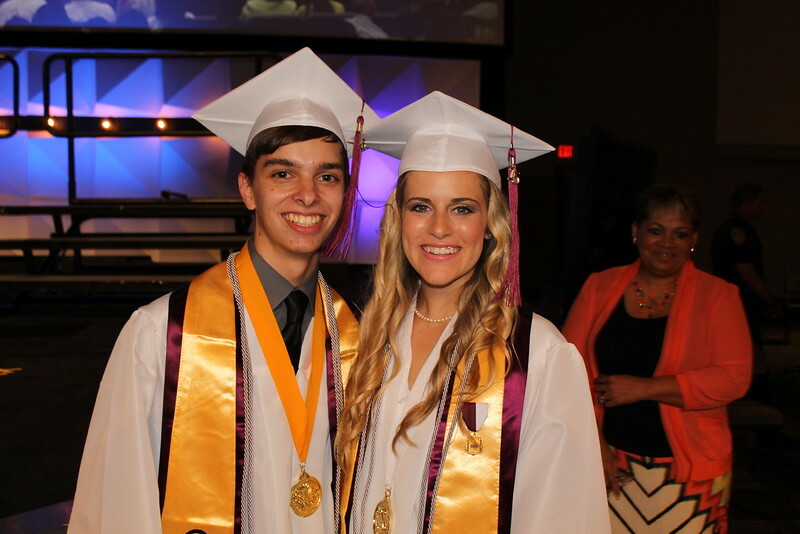 Central High graduates are welcome to download their own photos for personal, noncommercial use. To download a photo, move your cursor over the top right of a photo and click to download.